The Soulliere Company Group is a leader in providing high quality service in all fields of the construction industry. "Family Owned for 5 Generations"
Soulliere is a family owned business with traditional family values. We are a fully licensed and insured company. Allow our knowledgeable sales staff and professional installation crews to beautify your home for your family’s enjoyment in years to come. We specialize in Hardscapes, Landscapes, Natural and Segmented Retaining Walls, Brick Pavers, Bluestone and Natural Stone, Water Features, Masonry, Plants and Shrubs, Irrigation, Grading, Sodding and Seeding, and Etc. Please call today for a free estimate. We offer our customers the opportunity to be able to work with one contractor for all of their construction needs. Our pledge is to establish lasting relationships with our customers by exceeding their expectations and earning their trust through exceptional performance by every member of our construction team. Through fair pricing and high quality we will continue to set the standard in our field. 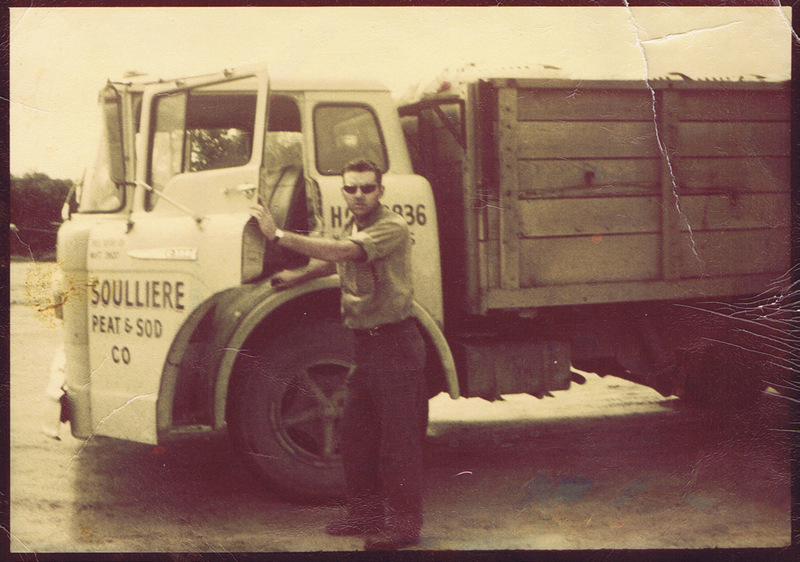 Based in the Detroit metro area since 1916 Soulliere has been the pillar for landscape and hardscape construction. We offer general contracting services for your home inside and out. As a licensed and bonded contractor we offer the expertise and work ethic our clients deserve. We offer complete exterior design and construction as well as our continued excellence in masonry and landscaping. With multiple awards and our reputation as a company with longevity and integrity we hope to continue being our customers preferred contractor. From retaining wall installation to landscape design and brick masonry, Soulliere does it all! Please take time to explore our site to see why we are proud of our work. We have populated our website with pictures of our work, not general stock photos from around the Internet. We look forward to working with you to make the exterior of your home or business picture-worthy.